Funding for campaigns and organizations that are integral to the fabric of the community. Funding for events and programs. Funding for organizations that Miss Hill has long supported. 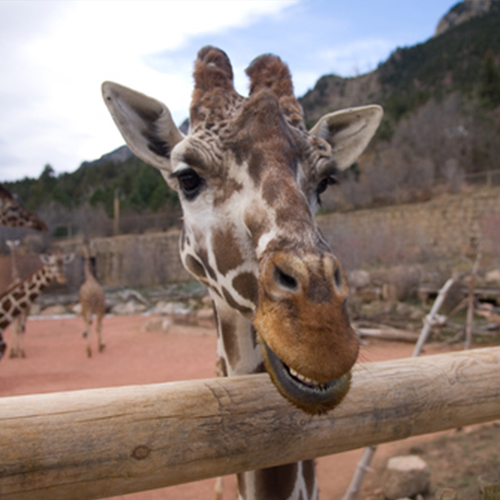 The Cheyenne Mountain Zoo is a zoological park located southwest of downtown Colorado Springs. At an elevation of 6,800 feet above sea level, it is the highest zoo in America. A leader in conservation, captive breeding and animal care, the Cheyenne Mountain Zoo connects people with wildlife and wild places through experiences that inspire action. The Hockaday School is an independent, Dallas-based college preparatory day and boarding school for girls. With Lyda Hill’s gift of $20 million, The Hockaday School is positioned to become a national leader in secondary school STEAM education. 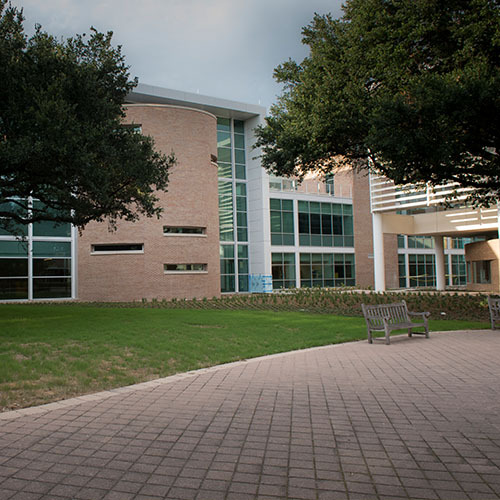 The Centennial Center project involved a total renovation of the existing two-story science building, the addition of a third floor of teaching spaces and the creation of the Lyda Hill STEAM Institute. A portion of the money was also allocated toward faculty and program support. In early 2020, in partnership with Lever for Change, The John D. and Catherine T. MacArthur Foundation and the Bridgespan Group, Lyda Hill Philanthropies is planning to launch a philanthropic competition focused on the state of Texas. 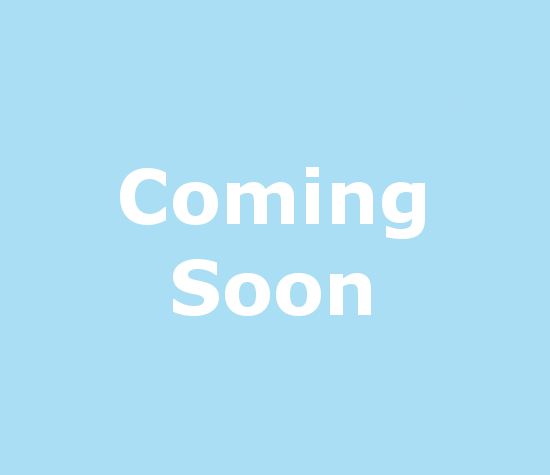 Check back for more information in late 2019. A top-10 public institution in the West, University of Colorado Colorado Springs (UCCS) serves approximately 12,500 students and is closely connected to the community. 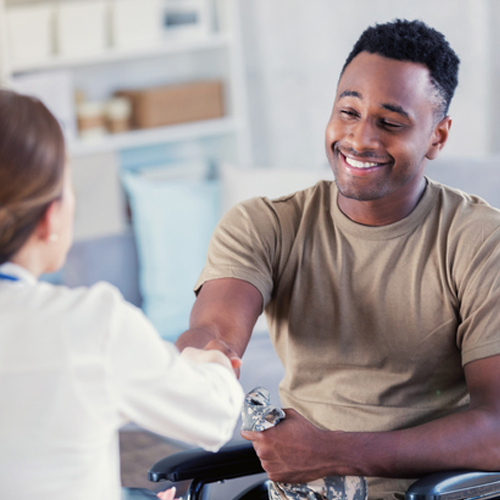 The UCCS Veterans Initiative provides a unique opportunity to provide a wellness-based approach to trauma care for veterans. Using a team approach, the program provides holistic care for veterans dealing with physical and psychological challenges. The Veteran Health and Trauma Clinic is anticipated to become a leader in technology-assisted treatments for trauma. The university’s Clinical Psychology Ph.D., with a curricular emphasis in trauma psychology, is the only Ph.D. program in the U.S. with a particular focus on veteran health and trauma. The Visiting Nurse Association of Texas helps people live with dignity and independence at home. VNA provides the highest quality care across North Texas, especially for those with no place to turn and no means to pay. In 2016, Lyda Hill Philanthropies provided funds specifically to develop technology solutions to bring the program operations into the digital age through a new web- and app-based platform. The technology will provide volunteers and staff with tools to better manage schedules and meal routes and ultimately help VNA gather critical client health information during wellness checks. Toyota Motor America is working alongside VNA to optimize this initiative. The technology is expected to launch in 2018 and offer scalability for other VNA Meals on Wheels organizations nationwide.